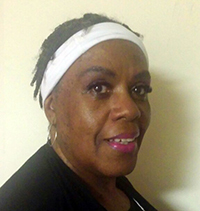 Delilah Jackson Hall is the author of Mrs. Bonnie Bunny Blueberry Pies illustrated by Daniel Espinoza. She joined us for this episode to talk about her book Mrs. Bonnie Bunny Blueberry Pies and what inspired her to write children’s stories. She attended The Institution of Children’s Literature which was one of her inspirations for writing a children’s book. While pursuing her B.A. 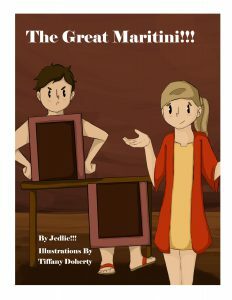 in business Delilah had a short story published “A Zest Tradition” in the universities, the marketing scene blog. Delilah Jackson Hall is married with children, grandchildren, and great-grandchildren. She currently lives in Georgia. 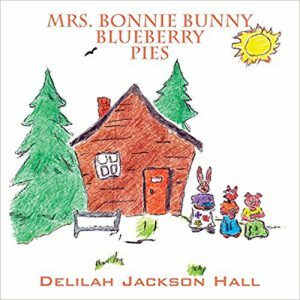 Tune in as Deliah shares that Mrs. Bonnie Bunny is famous for her blueberry pies. She’s won many awards at the yearly Fall festival, and the awards are very important to her. However the Bunny clan, Billie, Bobby, and Betty Bunny and a couple of their friends, Robbie the Rabbit and Melvin the Mouse have mischievous ideas on what they think should happen with the scrumptious blueberry pies. The problem begins when the pies are swiped from the window sill, making it virtually impossible for Mrs. Bonnie Bunny to enter the pies at the fall festival. As the story continues to unfold secrets are revealed, trust is broken, and the truth emerges in the most unlikely of places. Listen as she shares her passion of writing and following her dreams and discussing her future projects. You’re going to just love hearing her insightful thoughts about sharing stories with kids!